WHAT MAKES ABLE HEALTHCARE GREAT? Our Methods are Old-Fashioned. Our Care is Cutting Edge. Your health care is our first concern. We know your concerns, and we can advise based on your specific needs. 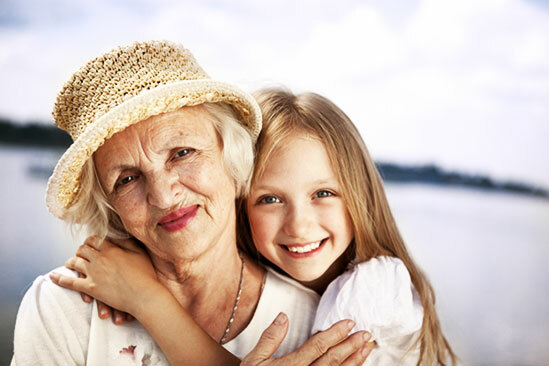 We know you have questions about your loved one’s care. We can help answer your most frequently asked questions. Your experience and career have come to the right place. We treat our caregivers like family – with fairness and dignity. Agencies, Registries and Companion Services, Oh My! 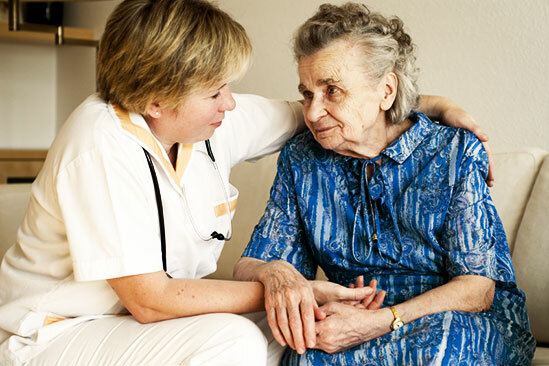 Understanding which type of home care provider fits your needs is critical to hiring the RIGHT provider. As you begin researching a home care provider, you’ll want to take your time to understand the fee structure of each agency, registry or companion service you are considering hiring. 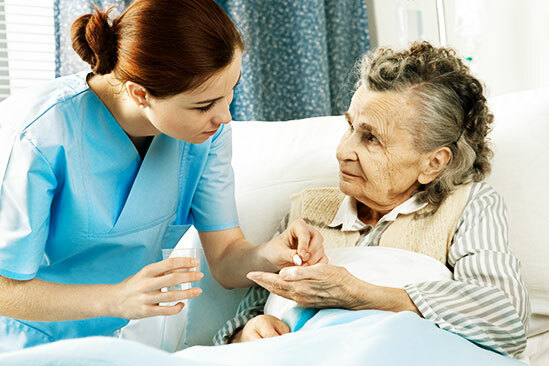 Whether you are looking to hire a caretaker for yourself or a member of your family, it is important to conduct a background check on those individuals who will be providing the care. Ask about after hours and weekend response – then test it! Is there anything more annoying than needing to talk with someone and not being able to get a hold of them? We think not! At this point, you have a good understanding as to what type of providers there are, have calculated the costs, understand their screening processes, etc. Now it is time to sit back and trust your intuition. If you have any questions regarding any of the information in these tips, please call us, we will be happy to answer any questions you have. Our number is (239) 437-2434. Read the full-length article here.